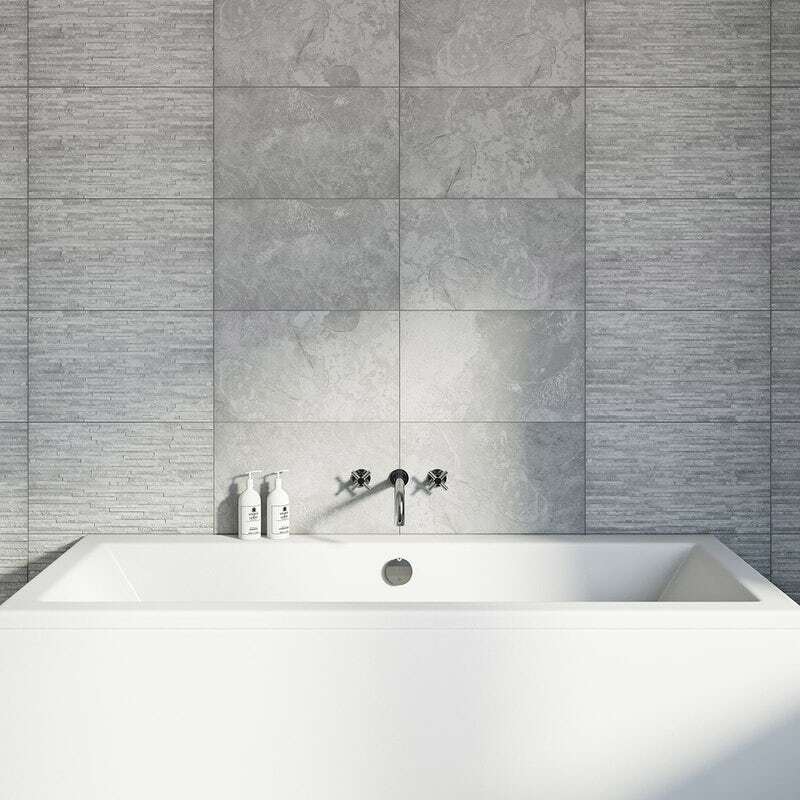 Whether the popular, and somewhat racy, book "Fifty Shades of Grey" had anything to do with it, there's no denying that grey is the on-trend colour of the moment when it comes to bathroom decor. The great thing about this trend is that is super-easy to pull off in bathrooms of any size. 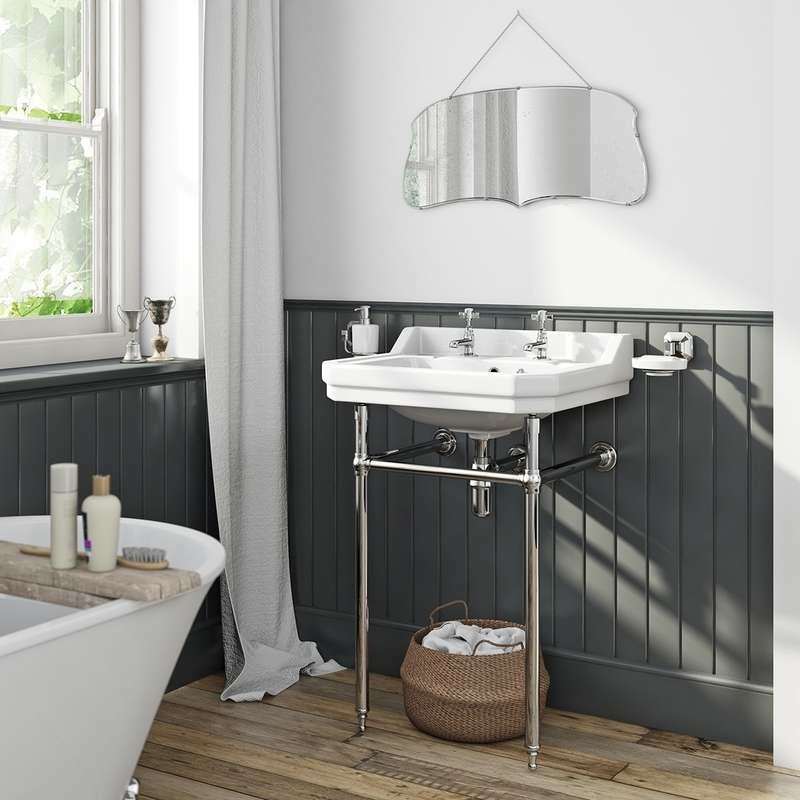 So why not spice up your bathroom life with our grey bathroom ideas? First things first, please don't panic at the mere mention of grey. It's a colour that's all too often associated with negative things like rain clouds or bad moods—which is actually pretty unfair. If done well, grey can add a real uplift to your bathroom decor, making it look modern, bright and ultra-stylish." There are many different tones of grey to use, all of which co-ordinate brilliantly with other brighter coloured accessories, like a lime green towel or even a baby pink bath mat! Grey also adds a calming feel to any space, which, if you think about it, is exactly what you need in what should be the most relaxing room in your home. Thankfully the days of avocado bathroom suites are behind us, meaning it's highly likely your bathroom will feature white ceramics. This makes it ideally suited for the addition of a few grey elements, without overpowering the room. So here are a few grey bathroom ideas for you to try. Grey is the new white as people are seeking a contrast from the white of their ceramic furniture by introducing grey furniture into their bathroom. 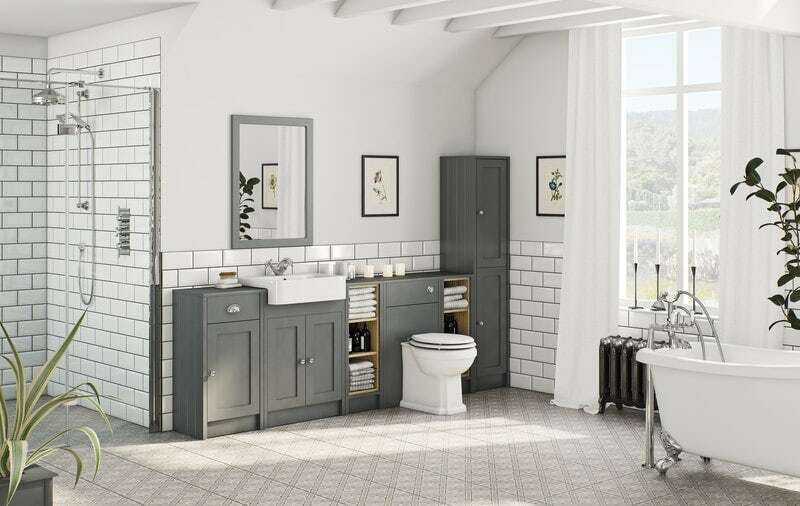 Our Dulwich grey bathroom furniture range offers attractive traditional furniture in a contemporary grey colour, which will really help to set the scene in your bathroom. Painting the walls a dark slate grey will help to make any other colours really stand out, creating a luxurious feel to the room. Matching dark walls with white furniture and a pop of colour through towels and other accessories works really well. 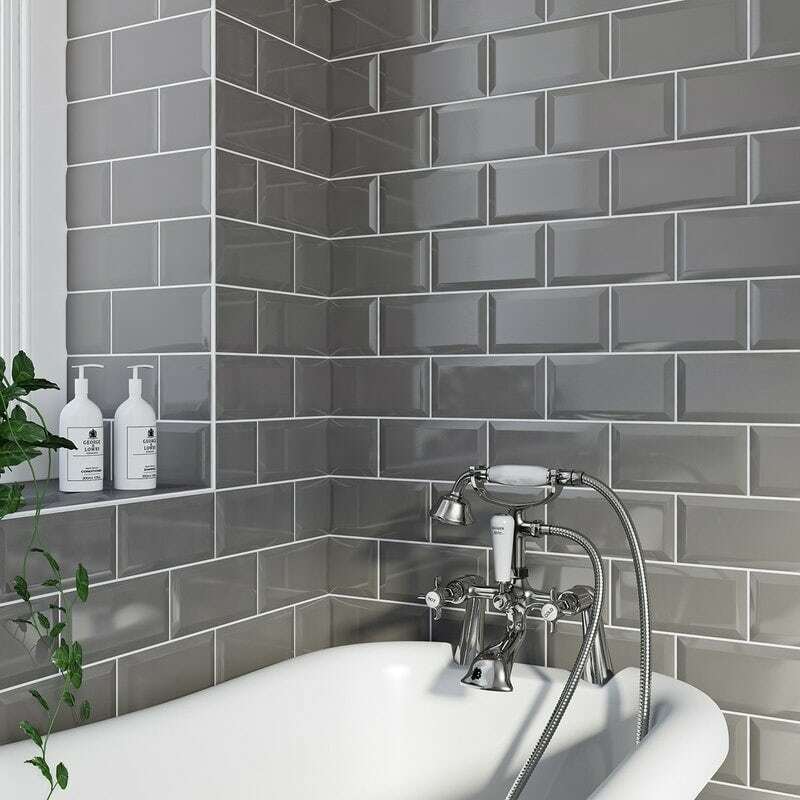 Grey tiles are a great way to add colour to your decor, without having to replace or redesign the whole bathroom. These can either be for the walls or the floor or maybe even both (depending on your budget). Using a range of different shades of grey adds a real touch of style and luxury. Why not try to combining grey and white walls or flooring with black furniture? We think this room looks gorgeous with a mix of subtle colours. If your budget doesn't stretch to a full bathroom refurb, why not simply upgrade your storage? 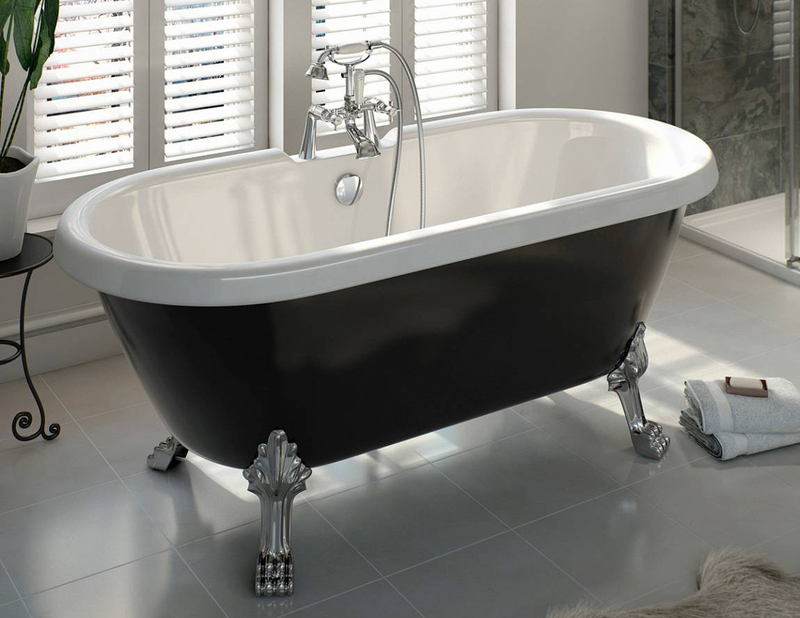 We asked top design blogger Helen Powell (AKA Design Hunter) to explain more about monochrome style and why it works so well in the bathroom.